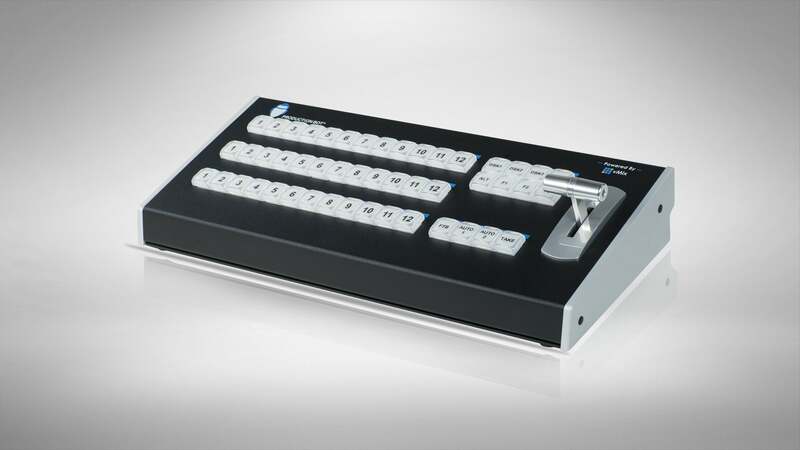 It features 12 backlit program, preview, and overlay buttons that work with the vMix interface. 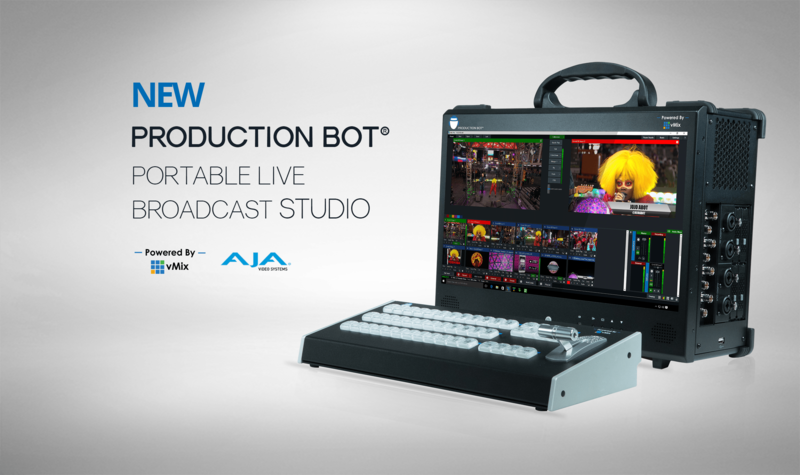 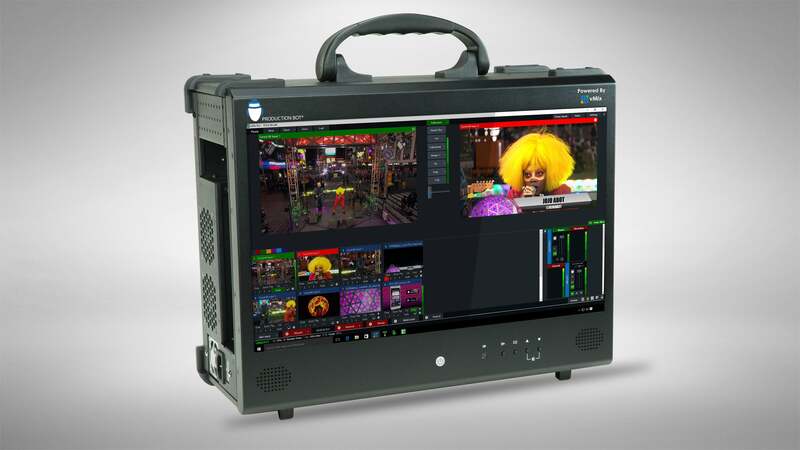 Switch and stream large, complex shows from the ultimate portable live encoding system - with up to 8 HD-SDI sources (or two 4k UHD sources) professional audio, high-bandwidth networking and powerful recording. 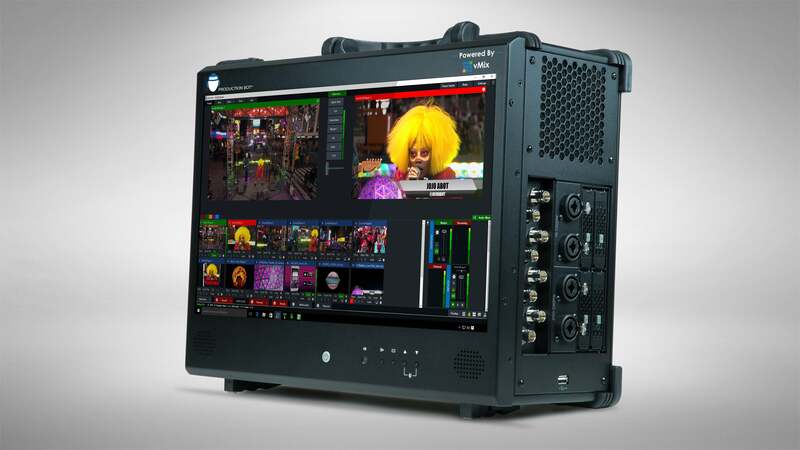 Portability and streaming power - switch up to 4 HD-SDI sources (or a single 4k UHD source) and professional XLR/TRS audio with this vMix encoder with 4 SSD recording docks, 10 Gigabit networking.